A few weeks ago the lovely Olga at Radanta sent me a lovely package to review some products from Janssen. In my package i received a brightening exfoliator, a cleansing powder and some night restore cream. The powder and cream were just one sachet sample so I wasn't able to analyze fully but I did a full review on the Brightening Exfoliator as it was a full size product. I have previously used the Neostrata Illuminating Range and I love love love it. So to try another brightening product was great. 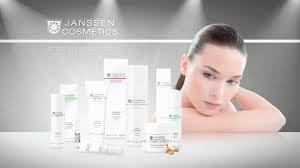 I am going to tell you a small bit about Janssen as I didn't know much about them. So I received the Brightening Exfoliator which is basically a peeling cream to make skin more even tone freeing from all dead cells. You squeeze a small amount of Brightening Exfoliator on palm of your hand and massage in gently over your face, neck and neckline after cleansing and toning. Rinse off with plenty of water. Tip: Treatment with Brightening Exfoliator is most effective in the evening skin care regime. After exfoliation apply Brightening Night Restore cream for maximum effect. The active ingredients are Polyethylene, Citric Acid, and Glycolic Acid. I have explained what these ingredients do below. 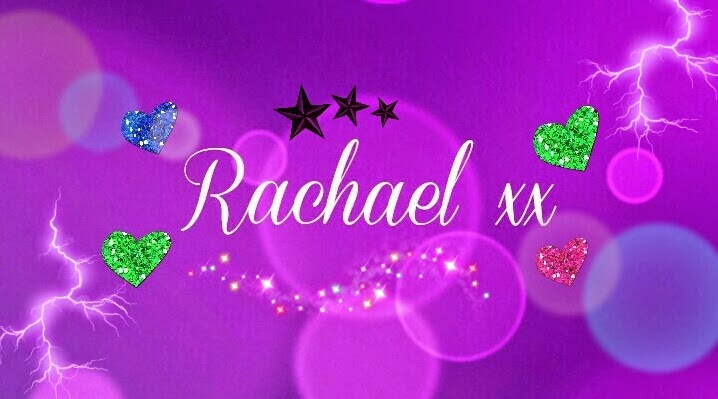 So how did i get on with it, well i was super excited to try it. I cleansing using the cleansing powder provided. Then I applied a small amount on my palms and massaged into my face starting at my chin and working my way up to my forehead. I then rinsed off using my cellulose sponges and lots of water. My skin looked instantly brighter and my skin tone looked nice and even compared to before I used it. I use this brightener once to twice a week maximum as it was a little drying on my skin. Most exfoliators are drying so I wouldn't hold it against it. I can say this product does what it claims. This is retailing at €29.50 which is reasonable for what you get. It can be purchased online at Janssen. Has anyone else used Janssen before?